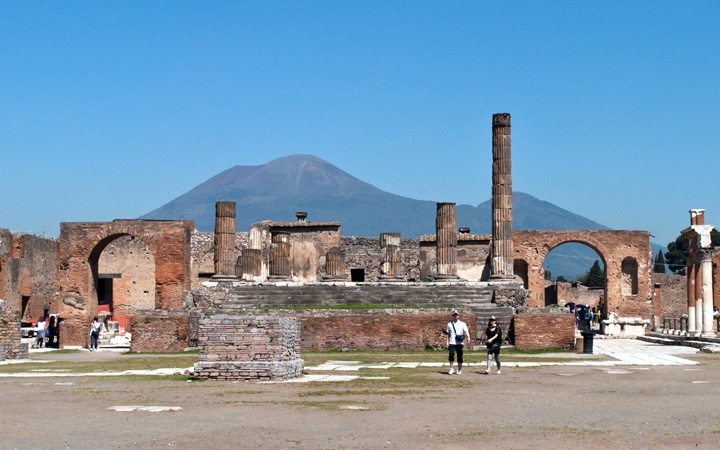 Today it’s one the most famous Roman sites in the world, but Pompeii was just another Roman seaside resort until Mount Vesuvius erupted in 79 AD. Just a day later, thousands of people has been killed and the whole city was buried under a blanket of volcanic ash 25 metres deep, forgotten until it was unearthed by explorers 1800 years later. I had to study Latin at school and the textbooks were the first I’d heard of this buried city, preserved like a snapshot of Roman life frozen in time. 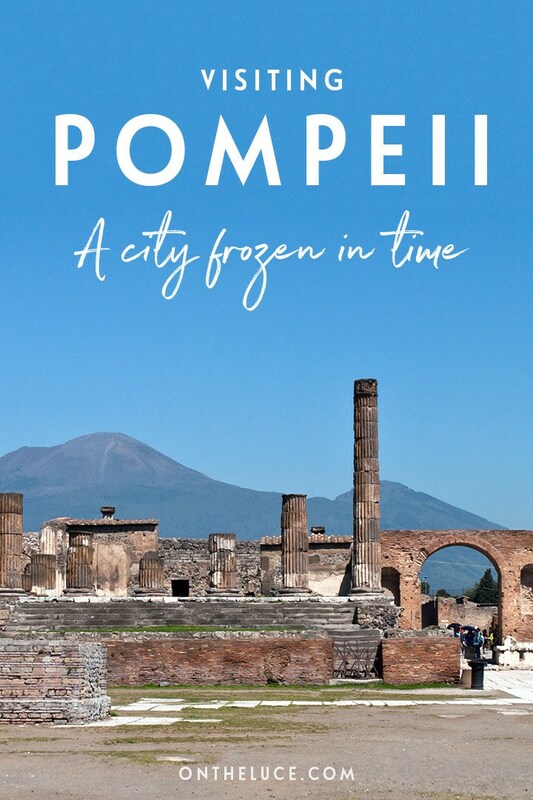 I can’t remember my verb endings, but those books start off my fascination with Pompeii, and put it at the top of my list of things to see in Italy. From our base in Sorrento, we took the train to Pompeii Scavi, one of the three entrances to the ruins (see below for details of how to get to the archaeological site). When you arrive at Pompeii, the first thing you notice is its size. 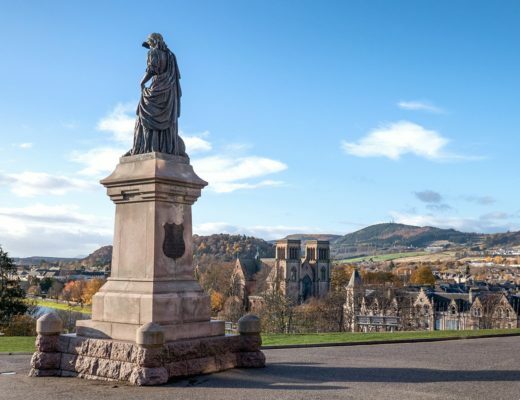 Although no one knows for sure, it’s estimated that 20,000 people lived here and the archaeological site covers over 160 acres, so you could easily spend a week wandering around it all. As we only had half a day to spare, we took a guided tour of Pompeii to bring the history around us to life. Our first stop was a bath house and brothel that’s not usually open to the public. These were originally located in the port area to take care of the sailors’ needs when they arrived into port. It’s hard to imagine now that there was a harbour full of boats in front of where we stood, as the eruption added so much material that Pompeii’s now over 2km away from the coast. But back then the arriving sailors would come into the port-side baths to steam in the caldarium and cool off in the frigidarium before heading upstairs. The layer of ash did an amazing job of preserving the details of the buildings, from the colourful frescoes and ornate mosaics to the underground engineering used to heat the baths. You can even still see the paintings in the entrance to the brothel describing the different positions customers could choose from – well numbers 1 to 10 anyway as 11–20 were destroyed, and having seen the first 10 the mind boggles! Inside the main city walls, we walked through the paved city streets. The layout is just as it would have been before the eruption, with private homes mixed in with shops, restaurants, temples, an amphitheatre and even a hotel. And the extent of the preservation gives an amazing insight into how the Romans lived here. You can see graffiti carved into the walls (mostly students complaining about their teachers, with the occasional teacher complaining back), indentations in the road which have been worn down by the wheels of chariots, and an early ‘beware of the dog’ sign made out of mosaic tiles. There are also the eerie body casts. Back in 1860, archaeologist Guiseppe Fiorelli realised the empty spaces in the ash around the human bones he found were where the bodies had decomposed, and you could make a cast of the position they were in when they died by filling them with plaster. They’re curled up in a foetal position or with hands shielding their faces – apparently the temperatures reached 250°C and would have killed anyone long before the ash arrived. It’s impossible to imagine how terrifying it must have been. Many people had evacuated the city by then, scared off by the increasing number of earthquakes, but some still remained as “Darkness fell, not the dark of a moonless or cloudy night, but as if the lamp had been put out in a dark room” – words from Pliny the Younger, who watched the eruption from across the Bay of Naples. You can still see some of the body casts around Pompeii, but a lot of them and other relics and artworks were taken away and are now displayed in Naples’ Archaeological Museum. 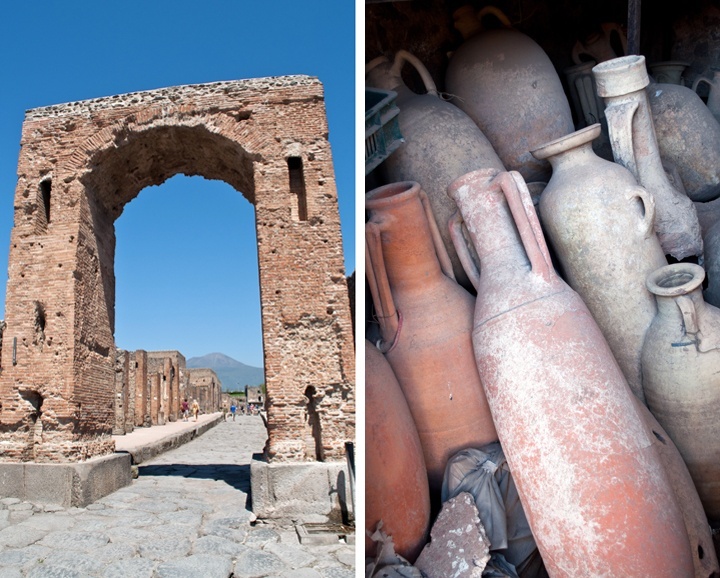 After years of preservation under the ash, exposure to the light, air, weather, and 17th-century looters made it much harder to look after Pompeii. Just to keep it as it is and stop any further damage costs the Italian government millions a year. Lack of funding has meant that new excavation has been stopped as all the money available has been ploughed into conservation, so who knows what else still lies underground? One of our last stops and a highlight of the tour was the Villa dei Misteri, or Villa of the Mysteries. Set just outside the main the city walls, it’s quieter than the main site (with 2,500,000 visitors a year it can get pretty busy). The villa is thought to be the holiday home of a wealthy merchant, which had a fantastic location on the waterfront. 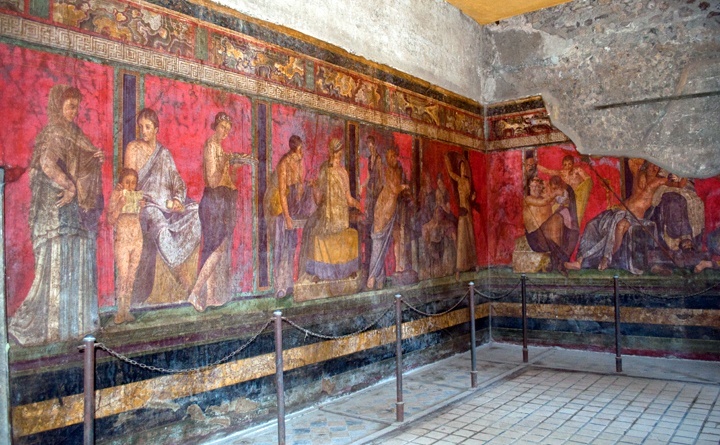 It has one of the best preserved frescoes in Pompeii, with amazingly vivid colours. It’s also the source of the mystery that gave the villa its name, as no one can agree on what it shows. 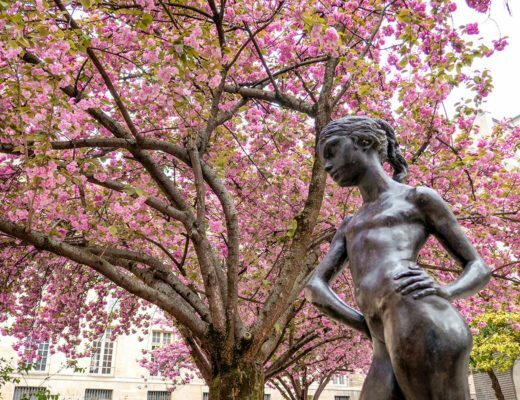 Does it show a young woman preparing for marriage, the life story of the god Dionysos, or women being inducted into some mystery cult? Either way it’s spectacular to look at, but reminds us that however much we can learn about them from the ruins of Pompeii, the Romans still keep a few secrets to themselves. 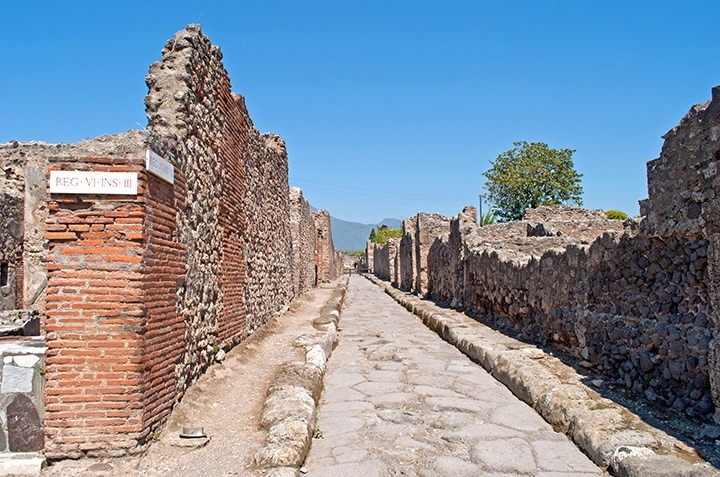 Getting to Pompeii: Pompeii is about 25km south of Naples. 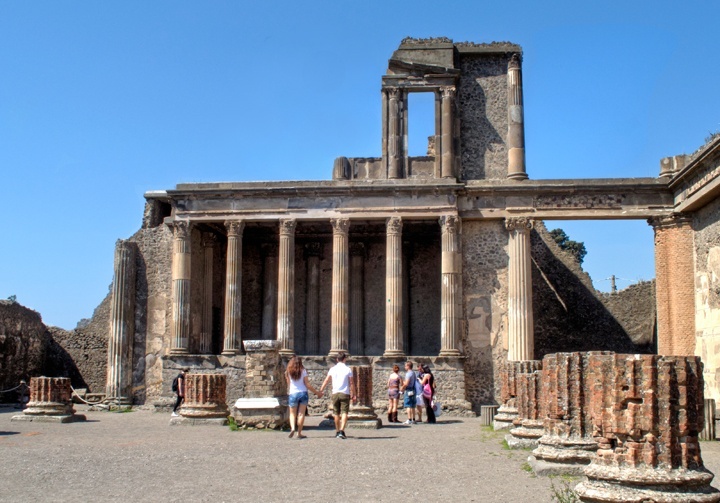 The easiest way to get to the ruins is by taking the Circumvesuviana train to Pompeii Scavi – Villa dei Misteri station. It runs from Naples (35 minutes) and Sorrento (30 minutes), and can be packed so you might have to stand. If you’re travelling from Rome or other Italian destinations, you can catch a mainline train to Naples then changes onto the Circumvesuviana. There are also day tours from Naples, Sorrento and Rome which include transport. Opening hours: The Pompeii archaeological site is open from 8.30am until 7.30pm from April–October or 5pm from November–March, with the last admission 90 minutes before closing time. Pompeii tickets: You can buy tickets to Pompeii online, though you need to choose a specific date. Entry costs €15 for adults, €9 for EU citizens aged 18–24 or free for EU citizens under 18. 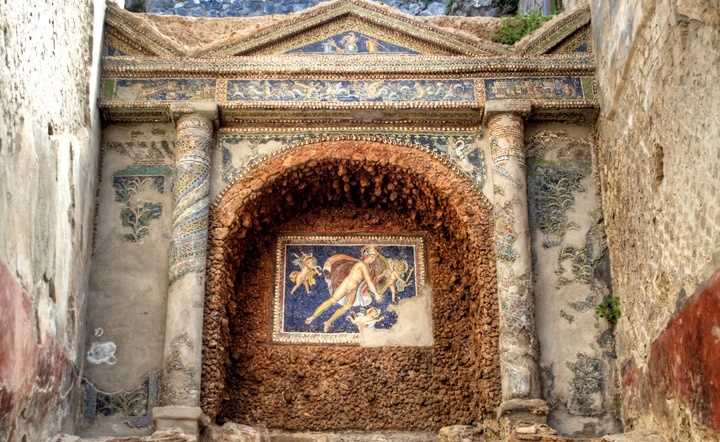 You can also get a combined ticket which includes the archaeological sites Oplontis and Boscoreale for €18/€10. Or there’s a ticket which also cover Herculaneum for €22, but it’s not available online. The site can get really busy so it’s a good idea to book a skip-the-line priority ticket if you don’t want to queue. What to bring: Pack a hat and sunscreen as there’s not a lot of shade around the ruins, and a water bottle which you can refill at the water fountains around the site. 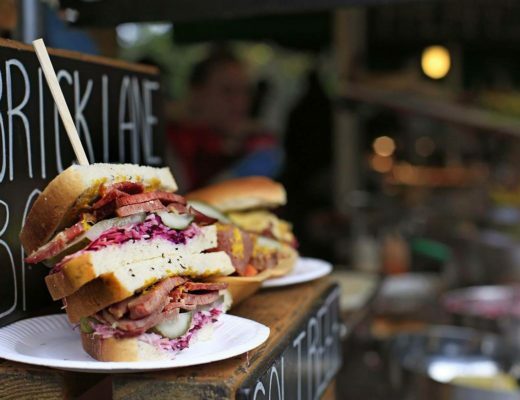 There are public toilets and a café on site, but it’s not very exciting so you can also bring your own food to eat at one of the picnic areas. Great photos… we spend a full day there too, and it wasn’t enough… we were also amazed at how large the city was considering the time & age! Did they take out all the body casts by now? We saw at least 7-10 back in 2000 that were behind a cage in and they were exposed to the elements!! I definitely could’ve spent a few more days wandering around, and didn’t have chance to make it to Herculaneum this trip either, All good excuses to go back! There are still a few body casts left on the site, but most are in glass cases now to protect them. Yes definitely do, they were really great and organised both our Pompeii and Vesuvius trips in the same day and sorted out a taxi in between the two as well. Have a fantastic trip! Excellent post! I love your pictures and your essay. Thank you for sharing. Thanks, I’ve wanted to visit for so long and it was just as great as I was hoping it would be. I have been here thrice! Thanks for the trip down memory lane. 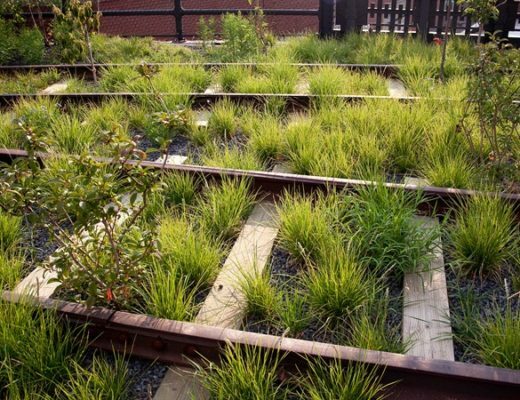 Three times is impressive – though it’d probably take about 10 trips to see everything! Thanks, it’s such an interesting place to visit, you really get the sense of how people used to live there. Ok enough already with the great posts. I found Pompeii and Herculanium kinda spooky in a good way. To be able to associate individual people with their homes and pets from that long ago is wierd, I know it shouldn’t be and we should be forever grateful for the insight. Two days it took us to look around here. A couple of books from Amazons used section and a rucksack full of water and away we went. Again really enjoyed refreshing my meories with this post. I didn’t have chance to make it to Herculaneum, but there is something about the little details you can still see at Pompeii that does really bring it to life, and you can still imagine people living there, much more so than any other archaeological site I’ve been to. Visiting Pompeii was a dream come true, having grown up watching documentaries about the eruption of Vesuvius and later excavation of Pompeii. The first time was almost 14 years ago so I couldn’t wait to share the experience with my husband but was disappointed that a number of the prime sights were closed as a result of collapses and potential dangers. It was still incredible to explore the ruins and next time we hope to visit Herculaneum. Me too, I had read so much about it that I couldn’t wait to go but it is a shame that there just doesn’t seem to be enough money to maintain it all properly and keep up with the excavations as who knows what else might be there. I’d love to visit Herculaneum too and see how that compares. With so many heritage sights in Italy it must be extremely expensive keeping them all maintained and it is sad to think that a lack of funds could result in further ruin. 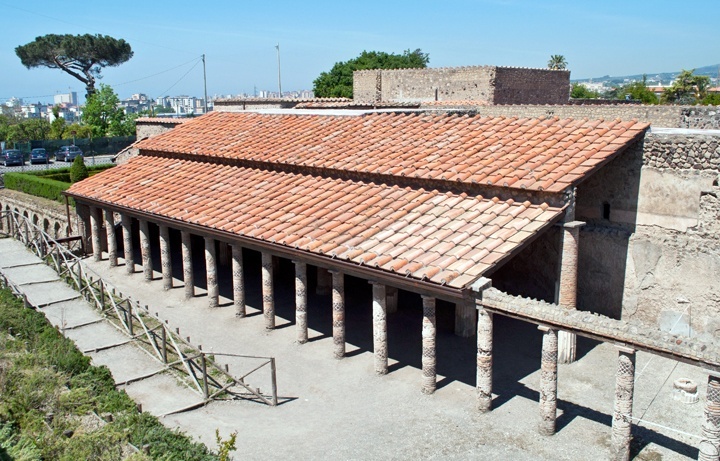 Herculaneum is on our list for the next time we’re in that part of Italy (could be several years though) and possibly Ostia Antica. Pompeii has fascinated me since before I even went to high school. I have always wanted to go there! I thought I was going to get my chance on a 2006 high school Italy trip, but not enough people originally wanted to do the extra two excursion through Pompeii (though once we were in Italy, several claimed they didn’t know about it and/or had actually been interested). Your pictures are absolutely breath-taking! Did it live up to your fascination of it? There is something so compelling about the story of Pompeii, it was amazing to get there and see it in person. It did live up to my expectations, though having been to Herculaneum recently I think I might have liked that even more – the buildings are better preserved and there are a lot less people. Both are fascinating though and well worth the trip. We just came from Pompeii as it was a stop on our latest cruise. I loved it, an amazing place. Excellent photos and article! Thanks Darlene, yes it was just fascinating, and such a huge place! Hope you enjoyed the cruise. My daughter and will be in rome in April and we are doing pompeii, Almifi coast , positano wit Walks of Italy. Can’t wait! 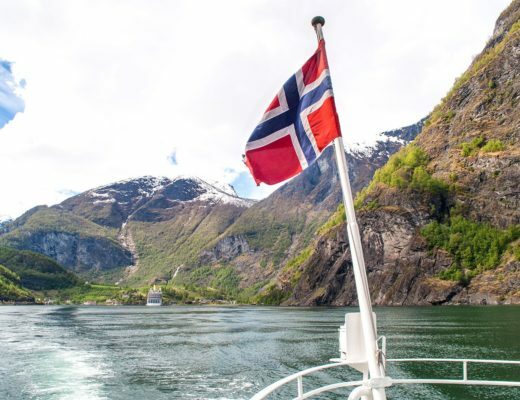 That sounds like a great itinerary – have a fantastic trip! Great article! I recently had the chance to visit Pompeii and the ruins are just spectacular! I was there and I liked it a lot. I made a story myself maybe you like it too. Greetings from Europa Vienna. 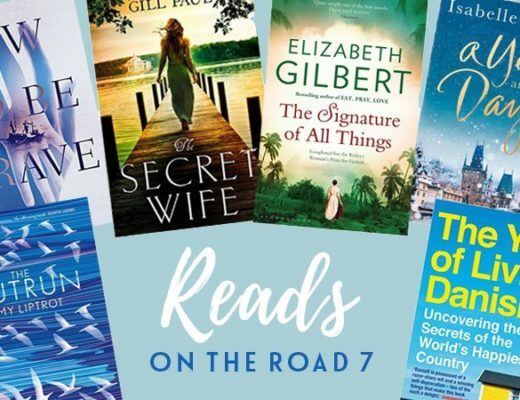 Thank you – and looks great! Thanks for this great information. 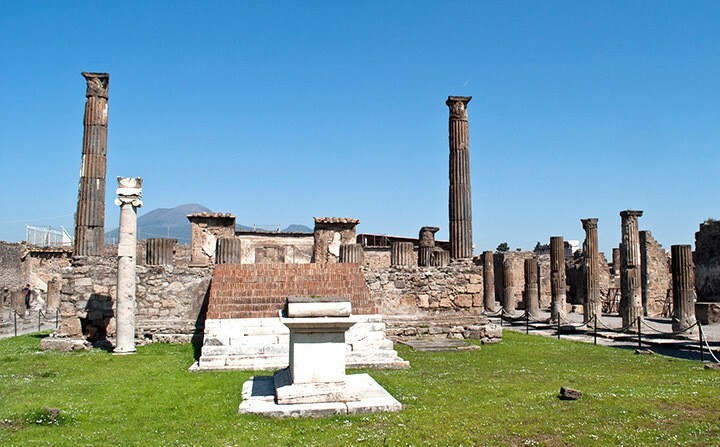 One of my life’s dreams is to visit Pompeii. I recently saw the Pompeii exhibition at Arizona Science Center, Phoenix. Now I want to go to the real thing more than ever. 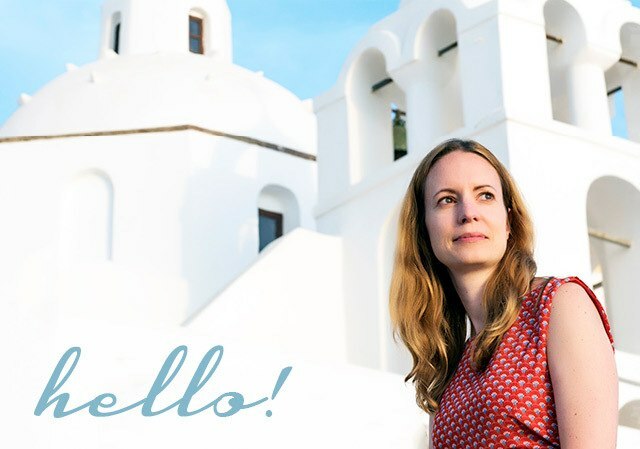 It is a really amazing experience – hope you get to make it out there someday!